Provide comfort for the family of Donna Jeanette Pinckard Owens with a meaningful gesture of sympathy. Donna Pinckard Owens, 48, died late Tuesday April 2, 2019, from injuries sustained in an auto accident in Leon County Florida. Donna was born August 7, 1970 in Santa Rosa County Florida to Jack and Audrey “Anne” Pinckard. Donna was a lifelong resident of Santa Rosa County. She was always easy to talk to and made many friends working as a licensed cosmetologist and as a medical billing specialist. For the last nine years, she had been giving excellent care to her husband Garry. Donna is survived by her husband Garry Owens; her daughter, Eryn Owens; her son, Kaden Owens; her parents; her sisters, Jacque (Jay) Wiscaver and Corie (Glen) Stull; and many special aunts, uncles, cousins, and friends. She is preceded in death by her grandparents, Jim and Cecile “Ma” Penton and F.L. and Neta Pinckard, and her uncles, Grover “Dobie” Penton, Dean Schnoor, and Earl Flynn Pinckard, and her aunt, Rosalind Cook. Services will be held at 4:00 p.m., Sunday, April 7th, at the Trahan Family Funeral Home of Milton Chapel, Kevin Holland will officiate. Burial will be at Pineview Cemetery in Allentown, Florida. Pallbearers are Carl Small, Kevin Pinckard, Keith Pinckard, Larry Moore, Blake Moore, and Dalton Lewis. The family will receive friends from 3:00 p.m. to 4:00 p.m. Sunday April 7th at Trahan Family Funeral Home located at 6539 Trammel Dr., Milton, FL 32570. 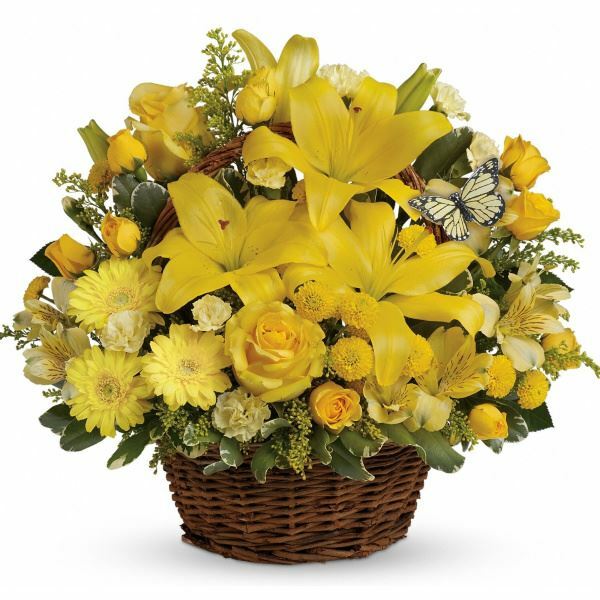 To send flowers in memory of Donna Jeanette Pinckard Owens, please visit our Heartfelt Sympathies Store. We encourage you to share your most beloved memories of Donna Jeanette here, so that the family and other loved ones can always see it. You can upload cherished photographs, or share your favorite stories, and can even comment on those shared by others. Carol Lopez & Family and Love the Owens family. 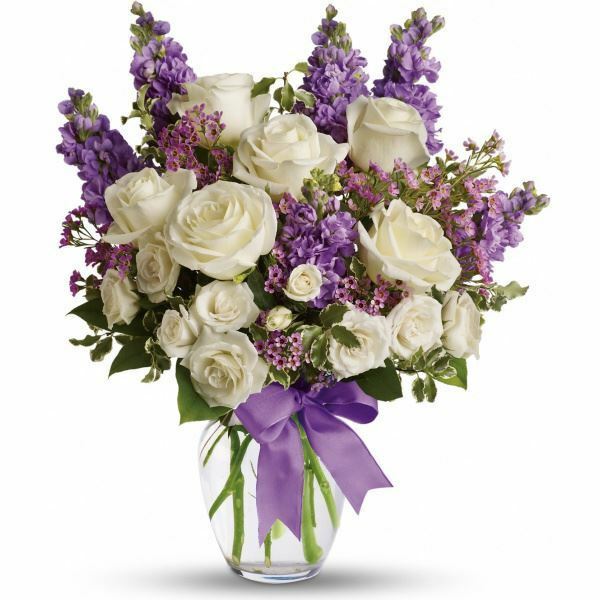 Forrest, Barbara, Hayden, a have sent flowers to the family of Donna Jeanette Pinckard Owens. We will miss you, Donna! Carol Lopez & Family purchased flowers for the family of Donna Jeanette Pinckard Owens. My niece, Donna was a good all around person and took care of her quadraplegic husband and their two kids with endless energy, many times under stress. We will miss her so much. Our heartfelt sympathy to her family and prayers to get Jack and Anne through this difficult time. On a second thought, Donna did something in our family that no one else could do -- she got our Dad (Her Grandpa "Pa") to put his whiskey bottle on the kitchen counter and he never took another drink. This was many years ago! Love the Owens family. Forrest, Barbara, Hayden, a purchased flowers for the family of Donna Jeanette Pinckard Owens.